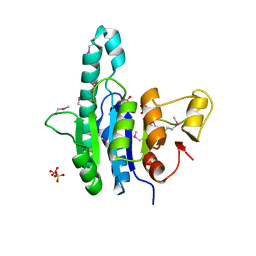 著者 Rajashankar, K.R., Bryk, R., Kniewel, R., Buglino, J.A., Nathan, C.F., Lima, C.D. 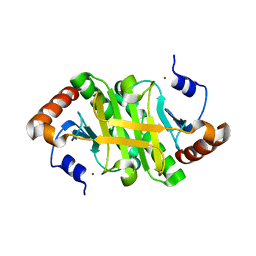 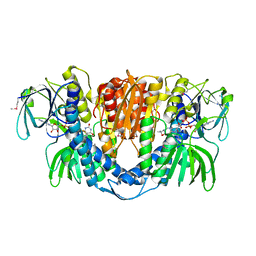 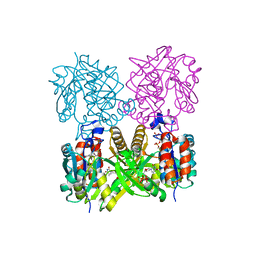 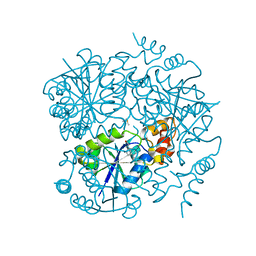 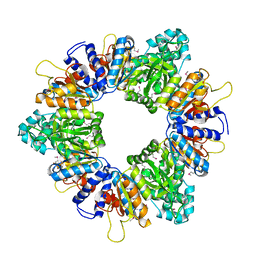 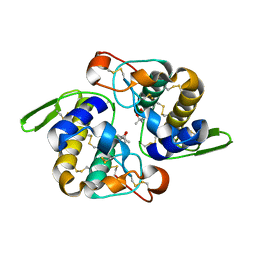 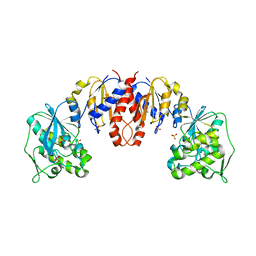 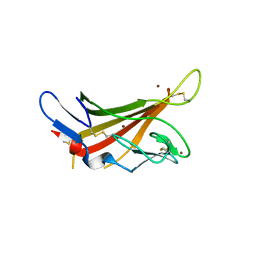 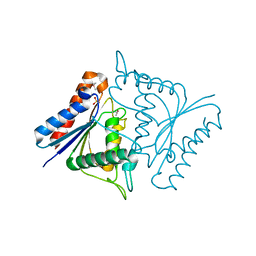 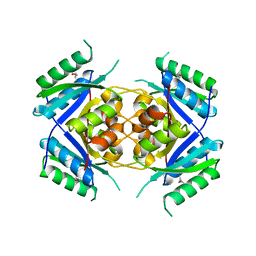 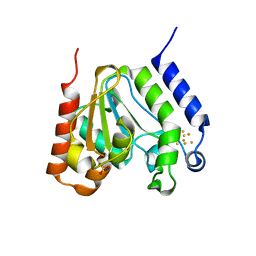 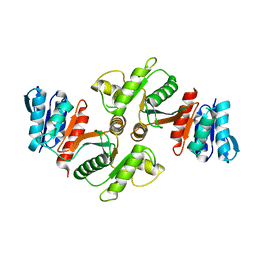 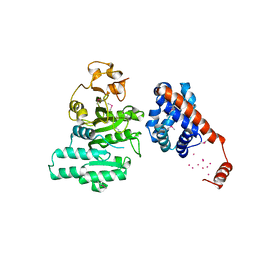 主引用文献 Crystal structure of Type I restriction enzyme EcoKI M protein (EC 2.1.1.72) (M.EcoKI). 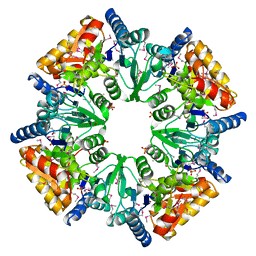 主引用文献 Crystal structures of two putative phosphoheptose isomerases. 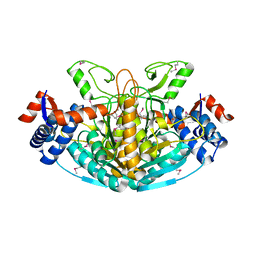 著者 Von Buelow, R., Rajashankar, K.R., Dauter, M., Dauter, Z., Grimme, S., Schmidt, B., Von Figura, K., Uson, I. 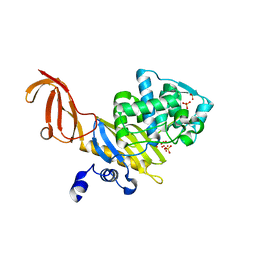 著者 Von Buelow, R., Dauter, M., Dauter, Z., Rajashankar, K.R., Grimme, S., Schmidt, B., Von Figura, K., Uson, I. 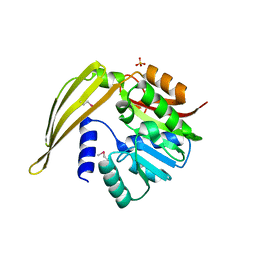 著者 Padyana, A.K., Rajashankar, K.R., Ramakumar, S.
著者 Barton, W.A., Lesniak, J., Biggins, J.B., Jeffrey, P.D., Jiang, J., Rajashankar, K.R., Thorson, J.S., Nikolov, D.B. 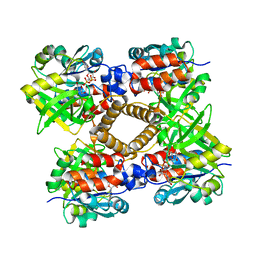 主引用文献 Structure, mechanism and engineering of a nucleotidylyltransferase as a first step toward glycorandomization. 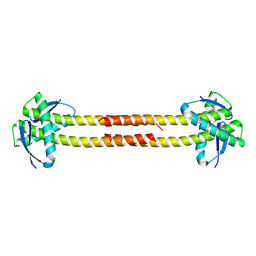 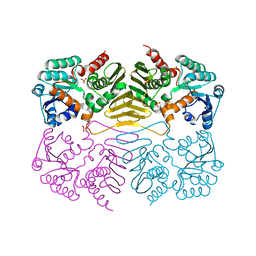 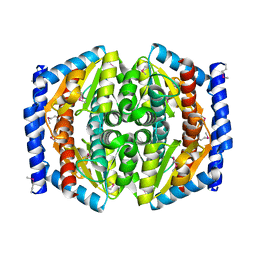 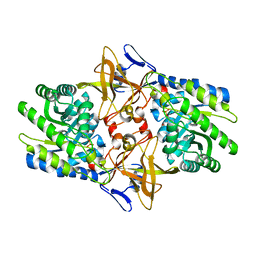 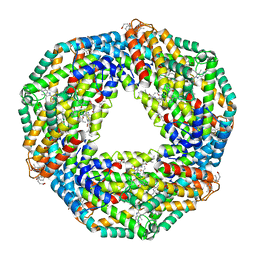 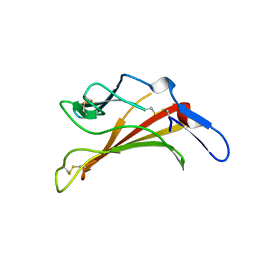 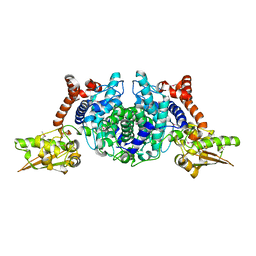 著者 Banumathi, S., Rajashankar, K.R., Notzel, C., Aleksiev, B., Singh, T.P., Genov, N., Betzel, C.
主引用文献 Structure of the neurotoxic complex vipoxin at 1.4 A resolution.